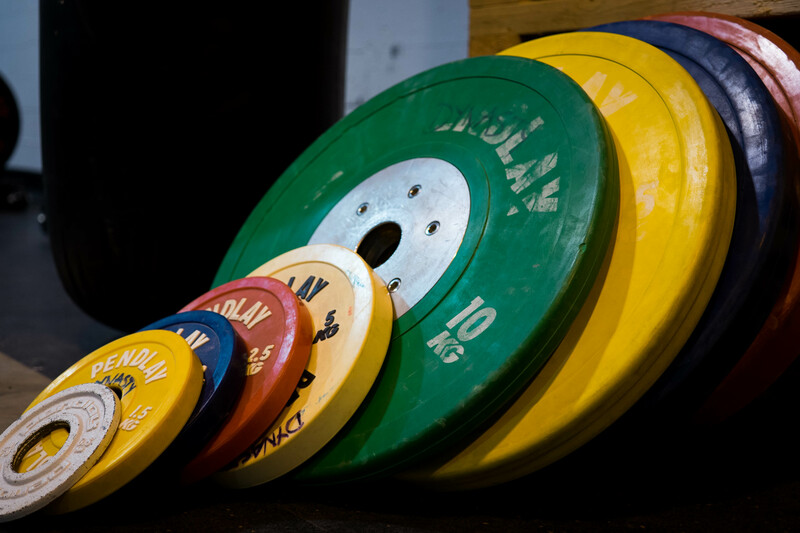 Over the years we have constantly heard the rumors about CrossFit athletes and steroids. How can these atheltes do what they do naturally? There is no way! Well, the truth is that all sports are riddled with steroids and CrossFit is no different. Now we aren’t talking about the average Joe or Jane who comes down to the box to do a class. We are talking about the Regional and Games level athletes, the ones who have money, fame, and sponsorship on the line. Now, I am not here to bash CrossFit, I love CrossFit, but I am here to open the discussion and educate about the use of steroids in sports. I am writing to open the eyes of the nieve. Let’s be clear. 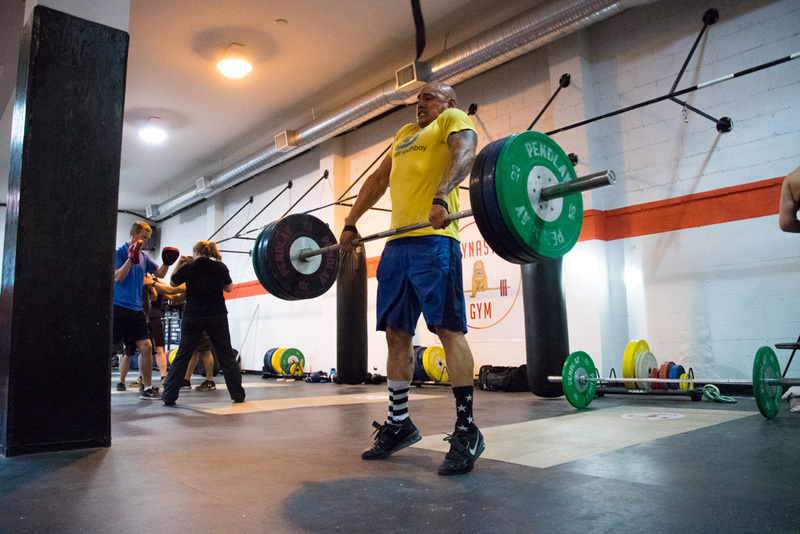 High performing athletes and steroid use is not solely a CrossFit issue. If we look at the Olympic menu of highly paid pros then it is evident that there is something going on. Drugs are as much a part of the games as the uniform. There have been so many scandals in professional sports over the years, just think of the Armstrong case as a prime example. What most people don’t realize with that case is how many other cyclists were “juicing”, not just Lance. If drug testing at an Olympic level is flawed, then it must be flawed in other sports such as CrossFit. So, why are we discussing this now? Well, only last year at the 2017 CrossFit Games a podium athlete tested positive for a banned substance and was stripped of his medal. Although other athletes had been caught for Performance Enhancing Drugs, no podium athlete had ever tested positive. Skip forward to 2018 and we see a roster of athletes that are now banned from competing for at least four years. This includes a crowd favorite, Emily Abbott. Does this mean the use of steroids is growing? Or have CrossFit HQ cracked down on their testing methods? In my opinion, it could be a bit of both. As CrossFit grows so does the sponsorship opportunities, the prize money, and the pressure to perform. Athletes live, dream, eat, and breathe training. There is no room for error when you are at the top of the sport. So, if you would do anything to succeed, is it crazy to think that these athletes would consider PEDs? So why would you use PEDs? Well, let’s talk some science here. Simply put, PEDs have the ability or potential to drastically alter the human body and biological functions, including the ability to considerably improve athletic performance in certain instances. These drugs, however, can be extremely dangerous and, in certain situations, deadly. There are also several types of steroid. When you think about steroids you probably think of the old bodybuilding days and Arnold Swartzenegger. You think of aggressively large men with mounds of muscles. If this is the case then you are thinking of anabolic steroids. These drugs actually trick the body into building up muscle mass and endurance — but they can also age you far beyond your years. Now, a quick science lesson on anabolics. Your body breaks down an anabolic, like Testosterone, into molecules that can pass into your cells. Once this happens the steroid molecules bind to structures called androgen receptors. Androgen receptors are shaped very specifically to bind with the body’s natural testosterone but will also bind with these steroids and once this synthetic steroid is in place, the androgen receptor is activated. Steroids affect your normal metabolism in two basic ways, and together they result in greater muscle mass. Once those androgen receptors are activated, some cells increase their production of proteins, which your body uses to build more cells. This is known as anabolism, where small molecules build up into more complex ones and energy is stored. Anabolism is also when your body builds up muscles. During anabolims, the cells in your skeletal muscles, or the powerful muscles attached to your bones, begin to replicate and grow. Soon, you’re building up strength and agility. See the temptation? Some inhibit hormones called glucocorticoids. Inhibiting these molecules speeds up the breakdown of complex molecules like proteins into smaller units. The entire breakdown process is called catabolism, and it’s the other half of your metabolic cycle. By inhibiting glucocorticoids, anabolic steroids shorten the catabolic phase of metabolism. That means your muscles spend less time recovering between workouts, and you can do more with less rest. You can see how steroids might improve athletic performance. That is the most commonly known steroid, but there are others that pop up on drug tests often. You have steroids and other PEDs for recovery and for weight loss for example. It is a deep rabbit hole to go into all of these compounds but let’s look at the substances that Emily and Ricky were banned for, selective androgen receptor modulators (SARMs). The limited research on SARMs looks promising so far. They appear to build muscle and burn fat at a level comparable to steroids, but without the ball-shrinking, liver-destroying, unsightly body hair-growing effects. They act on your hormones, but in a very targeted way, and they show potential if you want to rapidly build muscle and shed fat. That said, many SARMs studies are in rats, and there haven’t been any long-term human experiments looking at the safety of SARMs. There could be side effects we don’t know about yet. Playing with your hormones is risky. At the very least, though, SARMs are interesting compounds that merit discussion. The legality surrounding SARMs is shady, to say the least. In fact, in some areas, SARMs are considered legal, as long as you buy them “for research purposes only.” You’ll notice SARMs retailers include disclaimers like “for lab research purposes only” and “not for human consumption.” They do this in case laws change, so they don’t get in trouble with the government. Is this why we have seen some top athletes appear completely astonished when they are banned from their sport? Because these compounds are considered “legal’? If you take any compound that drastically alters your body and performance then I think it is wrong to claim you are clean regardless of the legality of the substance. However, the issue is that athletes are using these substances, some are getting away with it and others are being banned. Should we consider making the playing field even? Should athletes be allowed to take PEDs? This is true for all sports. The demand on an athletes body is tremendous and it is not getting any easier. The CrossFit Games is more demanding every single year. Are we pushing the athletes to make these dangerous choices? Only time will provide the answers.